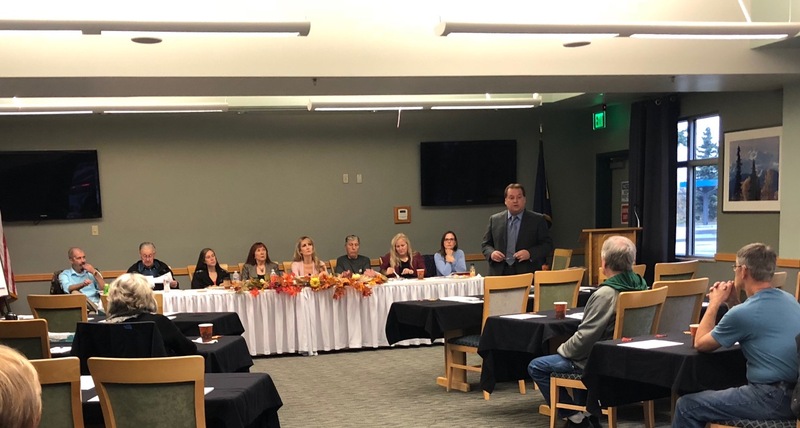 SNA held a Special Shareholder Meeting on October 13th to vote to create a Shareholder Trust. Shareholders had the option to vote by mail, online or in person. The majority voted YES to approve the trust, so the Board of Directors and SNA staff are working diligently to get this completed before year end. Our goal is to give out TAX-FREE dividends in 2019. *If you are a SNA Shareholder and did not receive a trust packet in the mail, please contact us and make sure your address is up to date! !